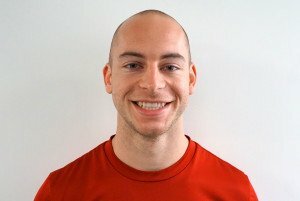 Alex is a Sports Performance Coach for Athletic Lab. Alex earned his BA in Exercise & Sport Science from the University of North Carolina at Chapel Hill. Additionally, he has been recognized as a Certified Strength & Conditioning Specialist (CSCS) by the National Strength & Conditioning Association (NSCA), a Level 1 Coach by USA Track & Field and has earned his Track & Field Technical Certification from USTFCCCA. Prior to joining Athletic Lab, he spent 3 semesters as an Intern Strength & Conditioning Coach for Olympic Sports at UNC Chapel Hill where he worked primarily with Track & Field, Cross Country, Swimming, and Field Hockey. He also has experience with training high school athletes from his internship at Charlotte Country Day School where he worked with Football, Field Hockey, Men’s Soccer and Cross Country.